> Find out more about Tiger Style! More than 80 million people around the world have experienced the awe-inspiring visual artistry, the unforgettable music, and the uniquely theatrical storytelling of this Broadway spectacular – one of the most breathtaking and beloved productions ever to grace the stage. 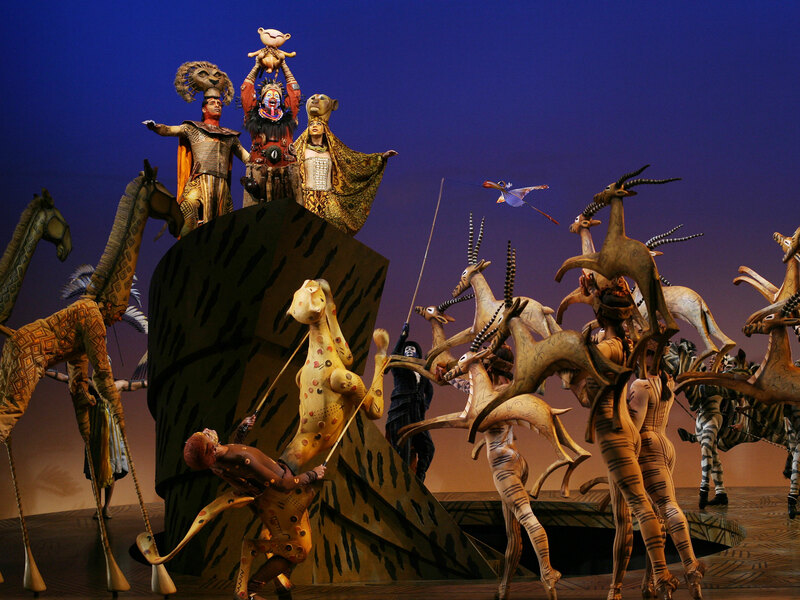 Winner of six Tony Awards, including Best Musical, Disney’s THE LION KING brings together one of the most imaginative creative teams on Broadway. This is San Diego’s premiere celebration of horror – a genre that has been an important part of storytelling since humans started telling them. Monsters, shadows, and things that go bump in the night are the guests of honor on the gorgeous cinema screen – prepare for Halloween early! 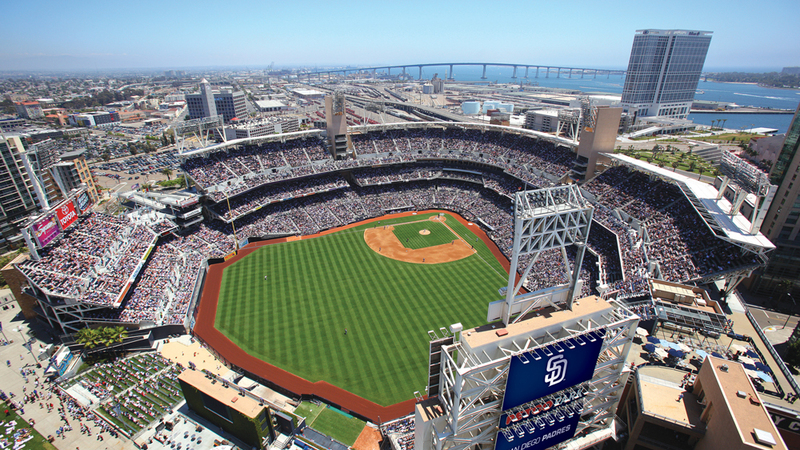 Catch the San Diego Padres take on the Colorado Rockies at Petco Park! Game day events and promotions include: Thursday – Star Wars Day, Friday – BeerFest, Saturday – SD USB Charger giveaway, Sunday – KidsFest. 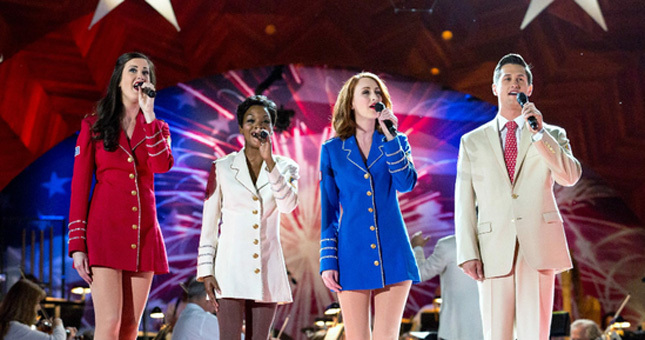 Kick off Fleet Week with a fun-filled evening on the waterfront! Live music and entertainment, food trucks and a beer garden. 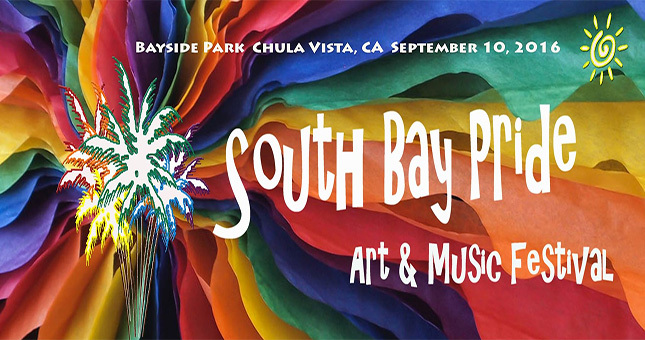 Paintings, hand crafted jewelry, photography, ceramics, woodworking and other mediums will be featured. This is a free event where the public can enjoy seeing an extraordinary handcrafted display. You may find that one of a kind piece of art you have been looking forward to owning. 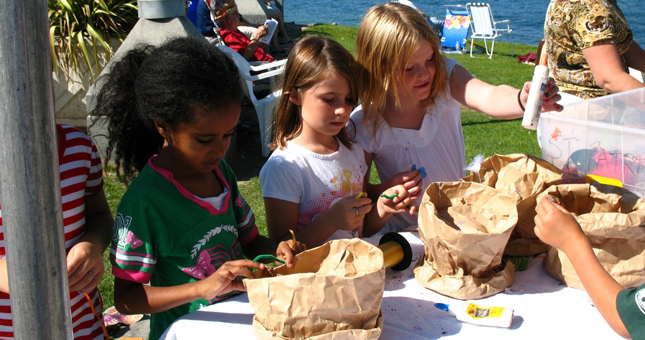 Other highlights included: Participation by the Coronado Ferry Landing’s Restaurants, Galleries and Shops, musical entertainment throughout both days from the Ferry Landing Stage as well as free art activities for young and old alike. Authentic Greek food, heavenly pastries, award winning greek folk dance performances, church tours, cooking demos, musical performances, kids games, market, and deli. Dance to live greek music. Free Parking. Fun for the whole family! 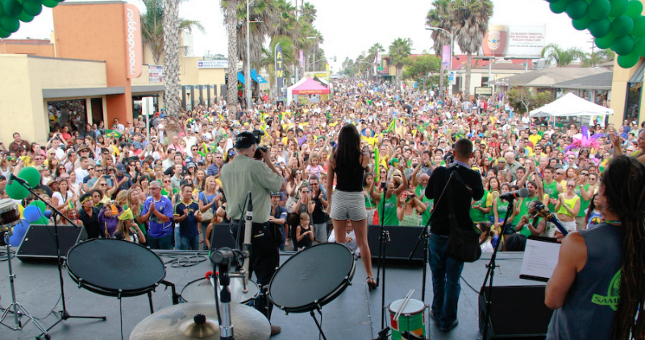 Touted as the largest Brazilian festival on the West Coast. A free, fun and family friendly festival, activities include a street fair with more than 150 vendors, food court, kids zone and carnaval parade complete with floats. Music from Brazil is the sound for the day with 2 stages for bands and performing groups. This event is soaring back to San Diego with great fanfare as we prepare to experience the best of the U.S. military on display and in action with cruisers, amphibious ships, destroyers, frigates, submarines, and landing craft in addition to a demonstration of SEAL capabilities, Coast Guard Search and Rescue, a fly-over of contemporary Navy and World War II aircraft, and much more. 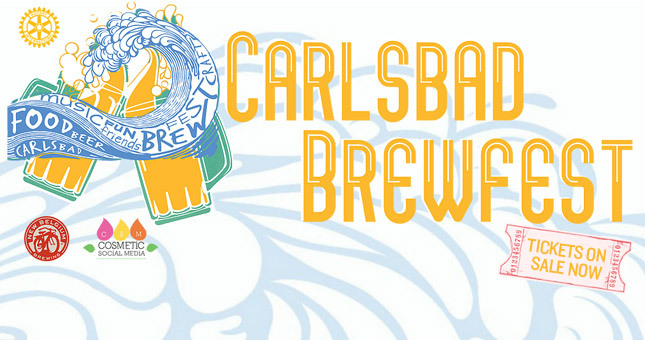 You’ll enjoy tastings of some of the finest craft beers from San Diego County and beyond in Carlsbad’s historic Holiday Park. Besides amazing brews and fun games to test your skill, this year we have two awesome beer education sessions featuring Erik Fowler of White Labs and Paul Segura, Brewmaster of Karl Strauss. We’ll have awesome music to rock your senses and of course, there will be food vendors with scrumptious fare to tempt your taste buds. This year, the San Diego Blues Festival is honored to present their best lineup of performers yet. Grammy winners Los Lobos will headline the event and be joined by Blues Hall of Fame member Bobby Rush, Nikki Hill, Watermelon Slim and others. Their lineup features nine acts over the course of Saturday covering a broad spectrum of blues styles. Time: 12:00 to 8:00 PM. 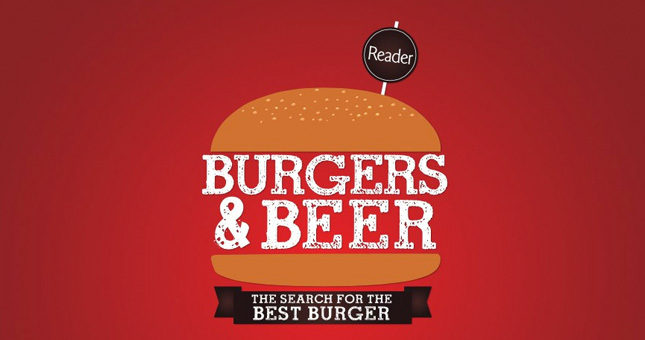 Try gourmet burgers from more than 30 of the best restaurants as they compete to win the “Best Burger” award. 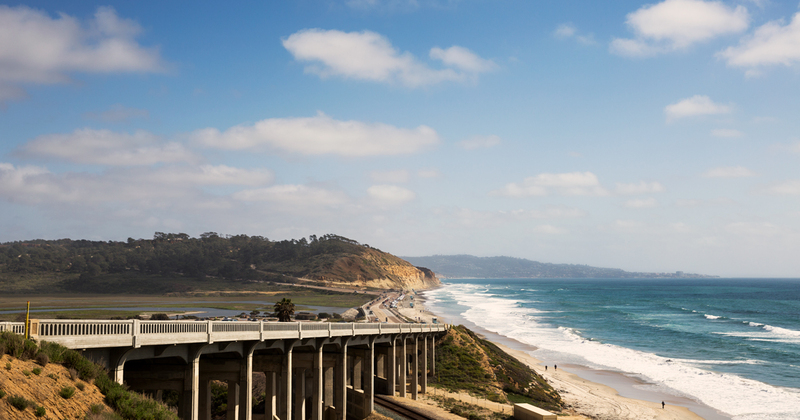 While you eat your weight in burgers and bask in the San Diego sunshine, there will be live music, great beer available at the cash bar and more. 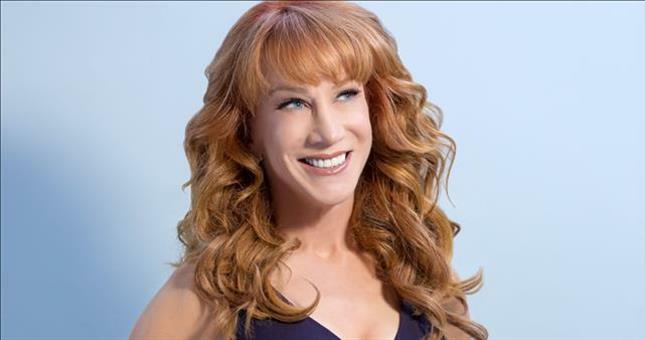 Two-time Emmy and Grammy Award-winning comedian Kathy Griffin will have audiences doubled over with laughter with her rapid fire wit, outrageous musings on popular culture, and hilarious celebrity anecdotes. A towering figure on television, on tour, and in publishing, Griffin breaks through the entertainment clutter with her universally recognized brand of pull-no-punches comedy.